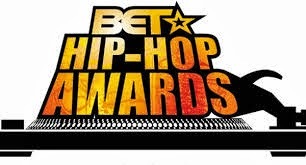 The best performance of the night was 2chainz the Manie Fresh beat was bananas, the back up dancers was doing their thing especially the thick one, I hope to see more thick women in the industry modeling, dancing etc. Juvenile came out during the performance and took it over the top, great job 2Chainz. 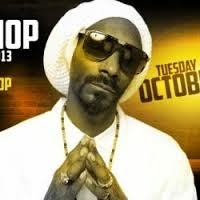 Uncle Snoop was the host and i have to say he did a great job, you know everybody is kool with Snoop so there were no reported problems at the wards this year. 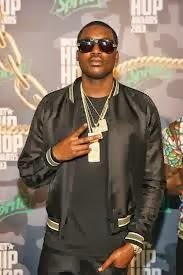 Okay first off I luv Meek Mill but I must keep it gangsta this jacket is baby size, why is everybody wearing these small a** clothes, Just saying is jacket reminds me of those little jacket chics wear. His stylist need to get checked for this ish. Asap crew was great s,special mentions to ASAP Ant from Baltimore MD he did his thing this guy has a great flow technique watch out for him. Lil Kim came on a ripped it to, Special mention to Travis Scott I liked his flow, it was smooth and lethal. 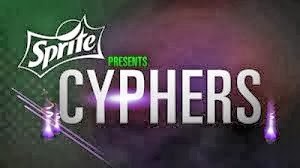 Another Cypher that was hot was of course Joel Ortiz the dude is just nice a lot of people aint seeing him, Crooked I from long Beach killed it, that guy is like a ak he spits fire repetitiously and of course Royce 59 and Joe button did the thing. The KDE crew of course Jay Rock did his thing I luv this guy, he always rips it. But the best Cypher goes to the Real house husbands of Hollywood, yea I said it all those guys murdered it except chocolate drop but I died laughing through the whole cypher. Great job to all the crews real hiphop keep it alive.